Zack Snyder fans brought the "Release the Snyder" cut movement right to Snyder himself during an event with the direct. VERO sponsored The Director's Cut event, referred to by fans as SnyderCon, at ArtCenter College of Design in Pasadena, California. The even hosted screenings of all of Zack Snyder's director's cuts, including Dawn of the Dead, Watchmen, and Batman v Superman: Dawn of Justice. During the question and answer portion of the event, a fan asked Snyder about his director's cuts. After the questions, another fan shouted: "Release the Snyder cut." Snyder smiled at this. You can watch the moment above. Snyder directed the DC Extended Universe movies Man of Steel, Batman v Superman: Dawn of Justice and Justice League, but those were only the first three parts of his planned five-act DC Universe story. That vision was cut short when Warner Bros. replaced Snyder with Joss Whedon to direct the film's reshoots. Snyder has continued to look back on the project though, releasing storyboard artwork and even trolling Warner Bros. on Thanksgiving. 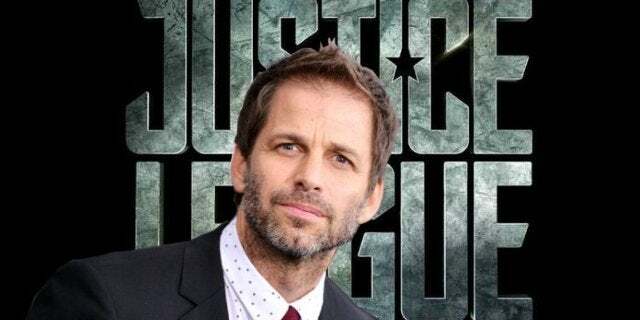 Fans have rallied in support of Snyder with the “Release the Snyder Cut” campaign, an effort to see Snyder’s version of the movie finished and released in a similar fashion to the Batman v Superman: Dawn of Justice: Ultimate Edition. Snyder previously offered his thanks for the extreme measures some of those fans have gone to in their efforts. Affleck's exit is one more piece of Snyder's vision for the DC Extended Universe gone. Henry Cavill already exited the role of Superman, though there has been some indication that he and Warner Bros. could strike a new deal in the future for his return. Are you still hoping to see the Snyder Cut? Let us know in the comments. Justice League is now available on home media. 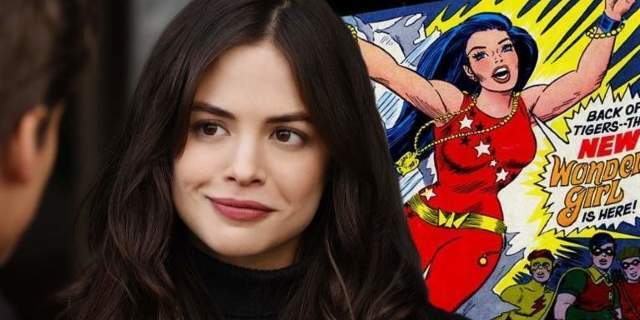 Upcoming DC Extended Universe movies include Shazam on April 5th, Birds of Prey (and the Fantabulous Emancipation of one Harley Quinn) on February 7, 2020, and Wonder Woman 1984 on June 5, 2020.